Baby Jogger and Britax are two well-known children’s gear brands that produce a range of high-quality strollers in the upper price point. So, how do you know which of these strollers would best suit your needs and give you the best value for your hard-earned cash? 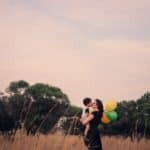 In this article, we try to answer both those essential questions for you by comparing several of Britax and Baby Jogger’s strollers head-to-head. In case you haven’t heard of these companies already, let’s introduce them. Britax is a British company that makes a range of children’s gear, including high chairs, car seats, and strollers. Founded in the UK in 1930 to manufacturer safety equipment for motor vehicles, Britax now works hand in hand with Germany and recently moved their headquarters to Leipheim where most of their car seats are now made. Britax focusses on making top quality products that are very much safety oriented. When you use a Britax stroller or car seat, you can be confident that your precious passenger will be protected, comfortable, and safe throughout their journey. Baby Jogger was launched in 1984 by a health-conscious dad who wanted to take his baby son with him when he went running. The regular strollers of the day were not built to deal with the demands of jogging or moving along at speed faster than walking pace. 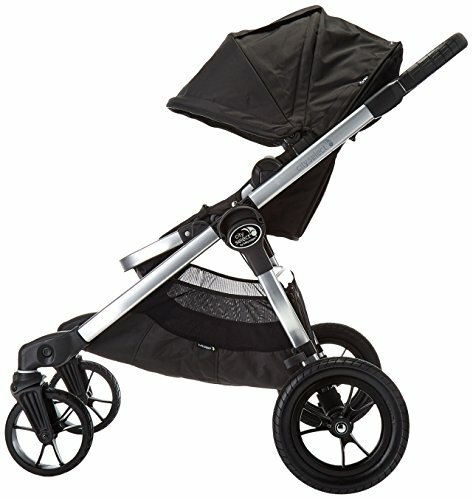 The Baby Jogger range of products now includes car seats, children’s gear, and a broad range of strollers. Whatever your lifestyle, you’re sure to find a suitable stroller within the Baby Jogger stroller portfolio. 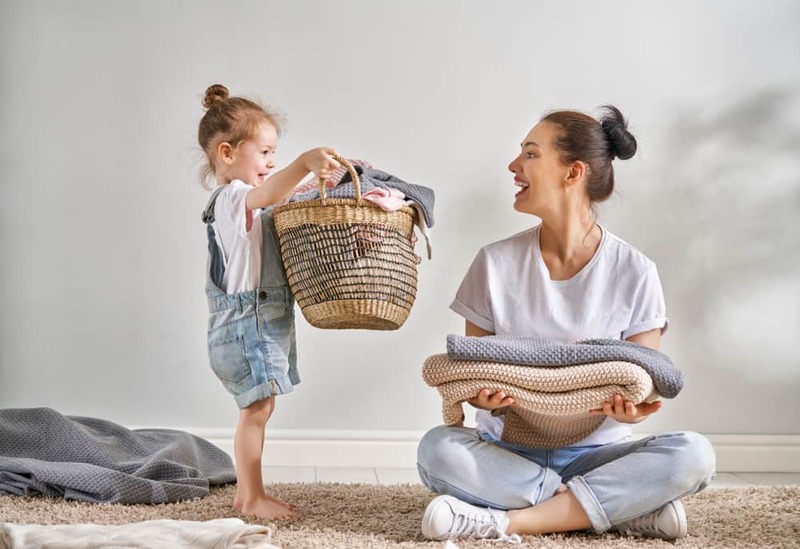 In this article, we take a closer look at a few comparable strollers from these two children’s gear heavyweights so that you can see what you are getting for your money and which model would best suit your family’s needs. 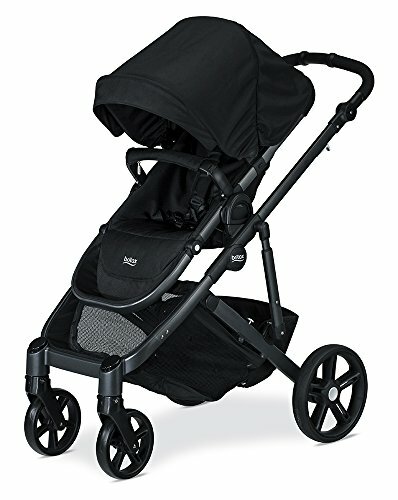 When Britax launched their B-Agile stroller, they went into direct competition with Baby Jogger’s popular City Mini model. The B-Agile is super-light at just 16.5 pounds, is a very stylish looking machine, and is exceptionally well-made. 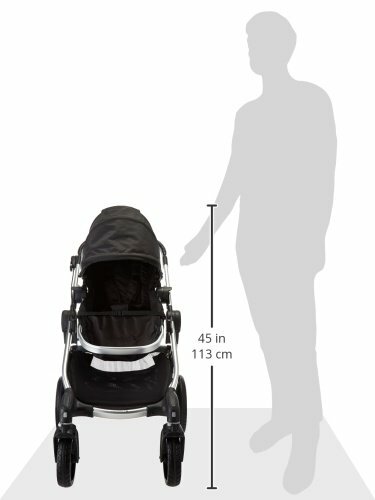 Then there’s the stroller’s huge sun canopy, generous, plush seat, easy fold with auto-lock, and one-handed seat recline to consider. And don’t forget the B-Agile’s superior maneuverability and stunning all-terrain performance! However, there are quite a few differences between the City Mini and the B-Agile that you’ll need to consider before you part with your cash. To read our full, comprehensive comparison article, click on this link. 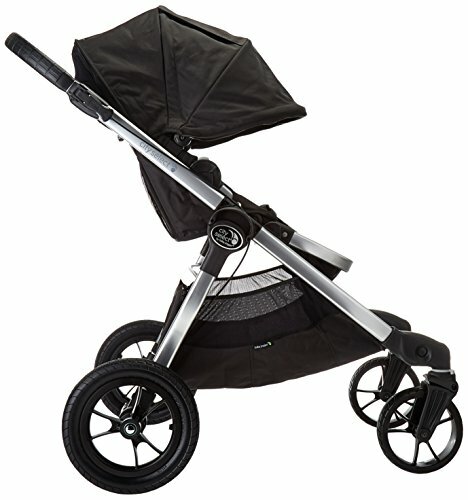 Before you do, have a look at this video of the Britax B-Agile. And this one of the Baby Jogger City Mini. 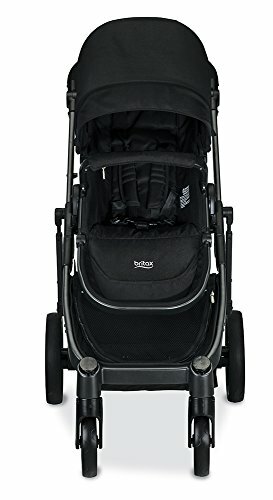 The Britax B-Ready stroller and the Baby Jogger City Select are very similar in features and benefits and are now two of the most popular convertible strollers that are available in today’s marketplace. 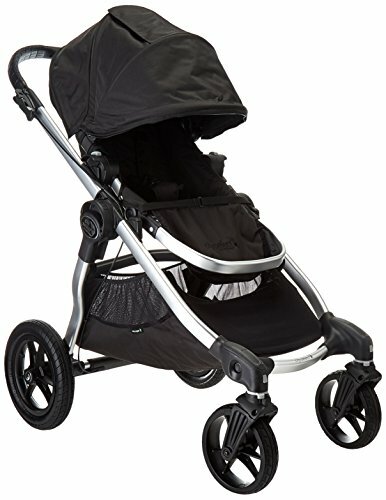 The Britax stroller is generally cheaper than the Baby Jogger, although the prices are pretty similar. So, what’s the difference between the two, and what are the benefits and drawbacks? Let’s find out. Both these convertible strollers offer multiple seating options, 12 configurations with the B-Ready and an impressive 16 options with the City Select. The City Select allows you to choose single, double, and triple seating options, together with a bassinet if you want to transform the stroller into a pram for a newborn. A selection of backward and forward facing options with recline positions are also available. The B-Ready has a similar selection of seating options, including those mentioned above. Now, if you can’t envisage needing the whole gamut of seating configurations presented by the City Select, the B-Ready may be more than adequate for your needs at a slightly lower price. Both strollers have a very well-made five-point safety harness to keep your child securely in their seat. The City Select has air-filled tires that give your child a smooth ride over smooth and uneven terrain. The main drawback to air-filled tires over foam-filled ones is that you may get stuck with a flat. Now, that’s a real nuisance, especially if you’re out in the countryside and you forgot your air pump! Also, you’ll need to remember to check your tire pressures regularly and carry an air pump with you at all times. In comparison, the B-Ready has foam-filled tires, which give a bump-free ride without the potential hassle of a flat and no need to check them between uses. When it comes to ride comfort, there is a difference between the City Select and the B-Ready. The City Select has a front wheel suspension system, whereas the B-Ready has all-wheel suspension. When teamed with its cushioned foam-filled wheels, the B-Ready’s all-wheel suspension provides a silky-smooth ride and gives better off-piste handling than the City Select. That said, you should bear in mind before you buy that neither of these strollers is marketed as an all-terrain stroller, so any reasonable off-road performance is a bonus. 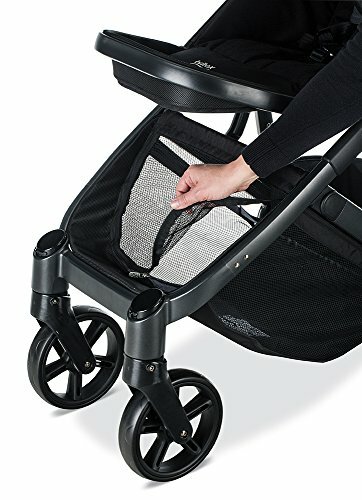 One significant safety feature on all strollers is the parking brake, especially when you’re carrying two heavy kids, and you need to stop at a downhill junction or crossing. The City Select has a hand-operated parking brake compared with the B-Ready’s linked parking brake that’s foot-operated. To avoid confusion, the B-Ready’s footbrake has a red/green indicator to show when the brake is engaged or unlocked. You may find the hand-operated brake is more to your liking, and it does remove any fumbling for the brake pedal that sometimes happens when you’re wearing sandals or flip-flops. Another potential deal-breaker in the performance stakes is the weight capacity of these strollers. The City Select can accommodate a child of up to 45 pounds, which doesn’t seem much when you think that this stroller is designed to carry up to three kids. The Britax B-Ready easily outstrips the City Select with an impressive 55 pounds per seat! Both strollers offer a decent range of colors. The City Select has nine different shades to choose from, against the five colors offered by the B-Ready. 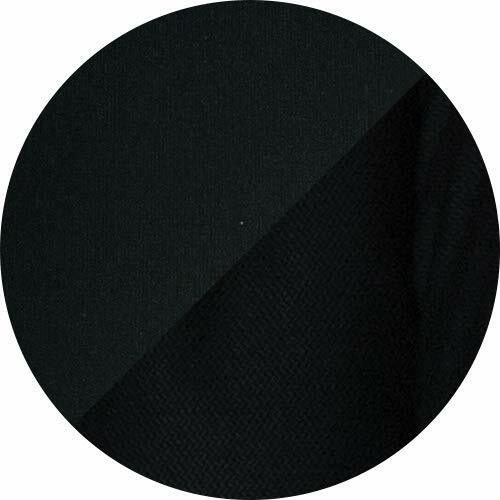 The fabrics used by both manufacturers are of superb quality and are easy to wipe clean in the event of a spill. Like most convertible strollers, both the City Select and the B-Ready are quite heavy at 28 pounds. However, they are both pretty compact when folded, so lifting the stroller into your car trunk shouldn’t present a problem. Both the City Select and the B-Ready have fully adjustable handlebars that are easy to clean, so you don’t need to worry about getting backache, no matter what height you are. You won’t be short on storage space with either of these strollers! Both have extra-large underseat storage baskets that are accessible from all angles. That means you can take everything you need for baby’s day out and have room for some shopping too! The sun canopies on both the City Select and the B-Ready are a decent size and are made from UV 50+ fabric. The canopies have additional ventilation and feature peek-a-boo windows so that you can keep an eye on your child while you’re strolling. Many parents like to take the stroller with them on day trips in the car. If you have a very young infant, you’ll want a stroller with car seat compatibility, and both the City Select and the B-Ready offer this. However, you will have to buy a car seat adapter as an additional purchase. 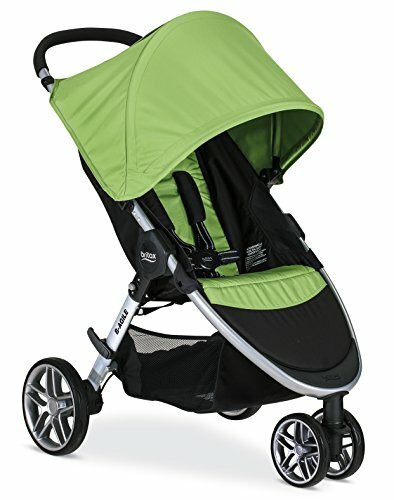 To see a video of the Britax B-Ready, click this link. And check out this video of the Baby Jogger City Select for comparison. So, now we’ve introduced the Britax B-Ready and the Baby Jogger City Select and compared them, let’s take a look at how the upgraded City Select fares. The City Select Lux has all the features boasted by the original City Select but has now been upgraded to be even more versatile, having four more seating options and a 30 percent smaller fold. You can make the front seat, bassinet or car seat into the second seat position. When your child is older, add the riding platform and bench to transform the City Select into a sit-and-stand stroller. Are you planning a big day out? No problem! Just add the shopping tote to your second seating position and increase the Lux’s storage area. 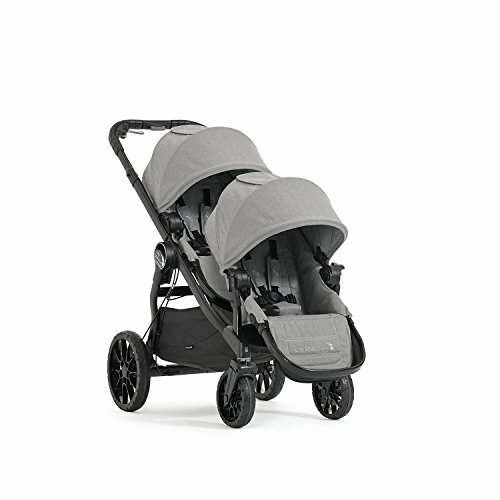 Unfortunately, the added extras and super-clever features that Baby Jogger have added to the City Select have increased the stroller’s weight to 30.4 pounds and to achieve the more compact fold, the upgraded Lux version is now slightly smaller than the original in length and width too. So, if you want more seating options for ultimate convertibility and even more storage space, you would have to go for the City Select. 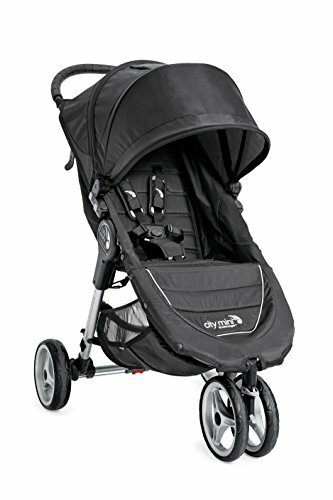 However, if you want a high quality, regular stroller that’s lightweight, maneuverable, and perfectly adequate for running daily errands and taking on trips to the playground, the Britax B-Ready might be a cheaper alternative. You can read a full review of the new City Select Lux at this link. And check out the Lux’s look in the video at this link. 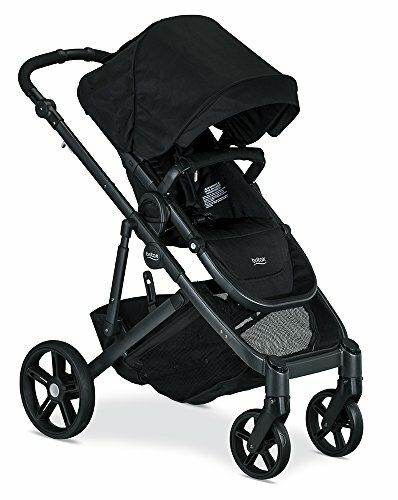 As you can see from this comparison, both Baby Jogger and Britax produce some seriously great quality strollers that sit comfortably in the lightweight, all-rounder niche. If you have a larger budget and you desire the ultimate in conversion and seating options, you’d have to choose a stroller from the Baby Jogger range. 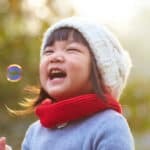 However, if you have a more modest amount of money to spend, Britax could provide the ideal solution.